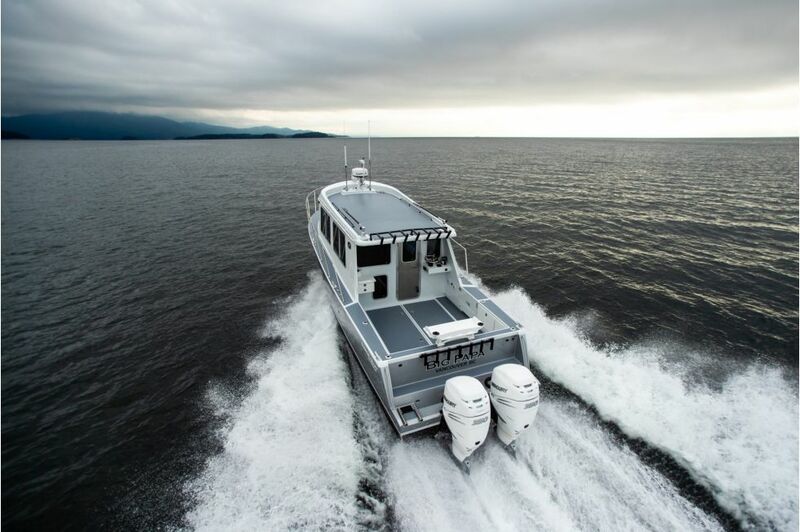 From our earliest crew boats to our most luxurious sport yachts, Coastal Craft’s commitment to thoughtful design, hand made quality and high end performance has been unwavering. 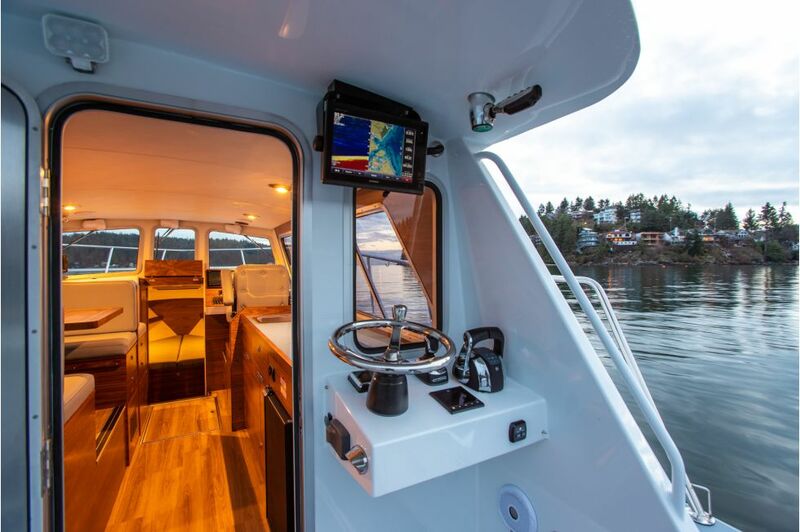 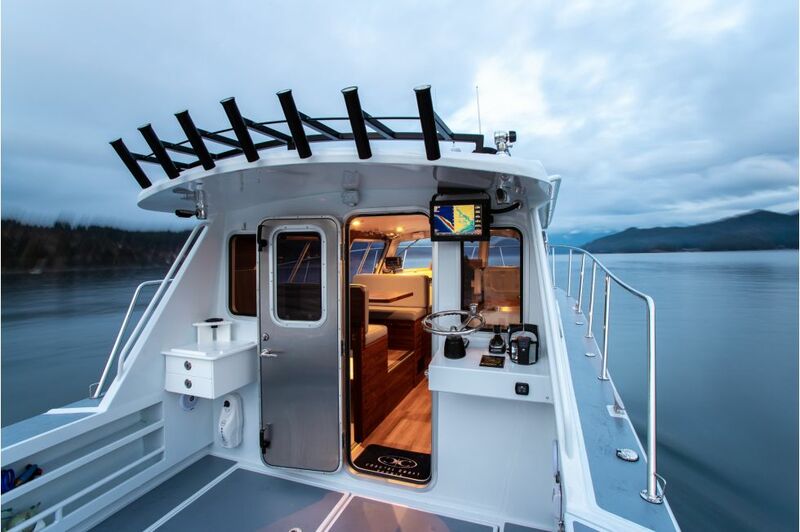 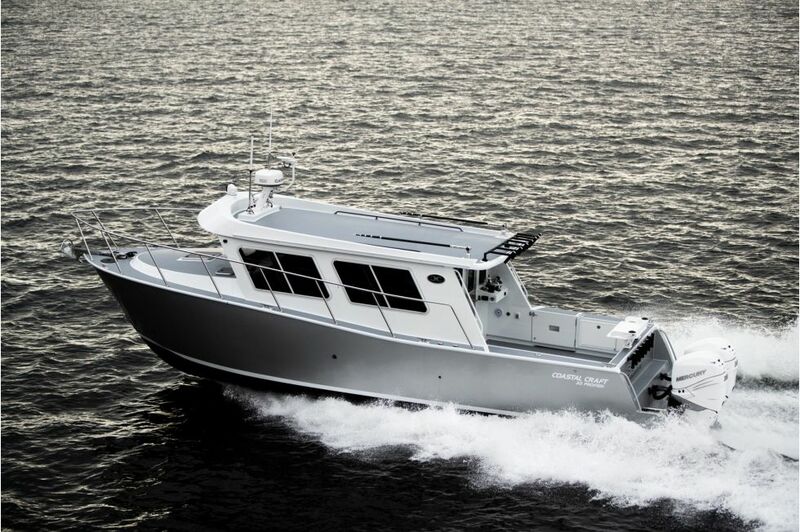 Introducing the Profish 33, where high performance meets sophisticated design in a refined midsize sport fishing vessel. 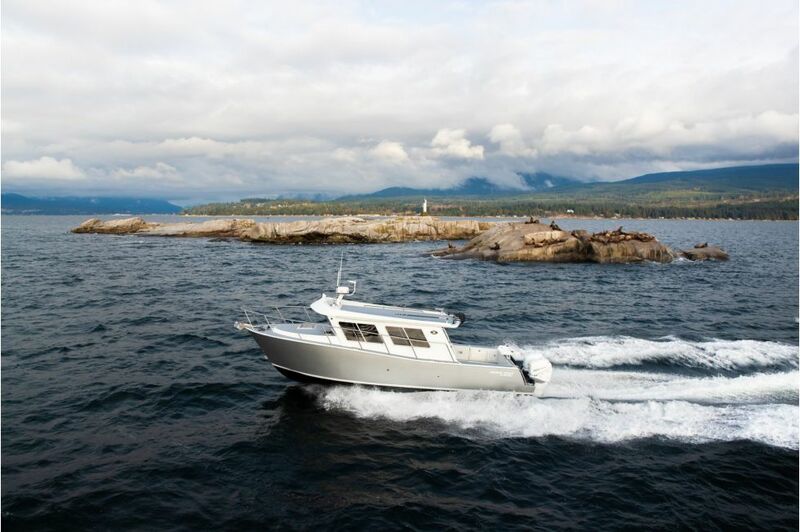 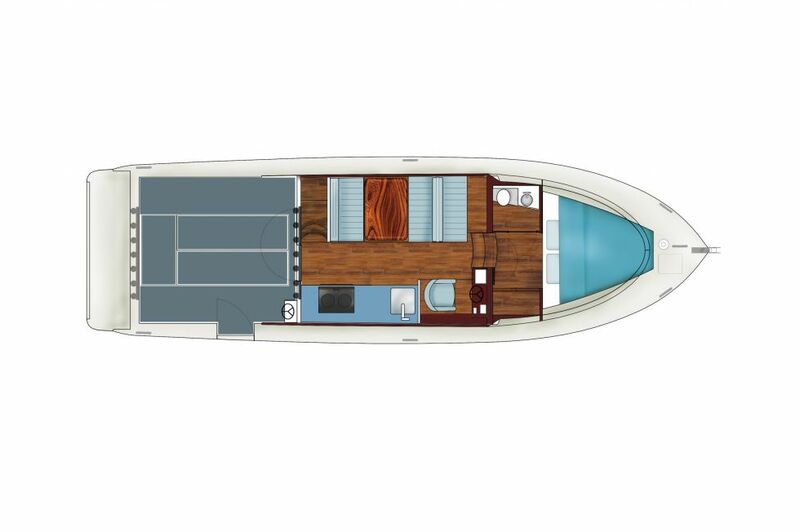 Power, safety, seaworthiness, comfort, thoughtful design: the 33 Profish is the completion of the full circle for Coastal Craft yachts. 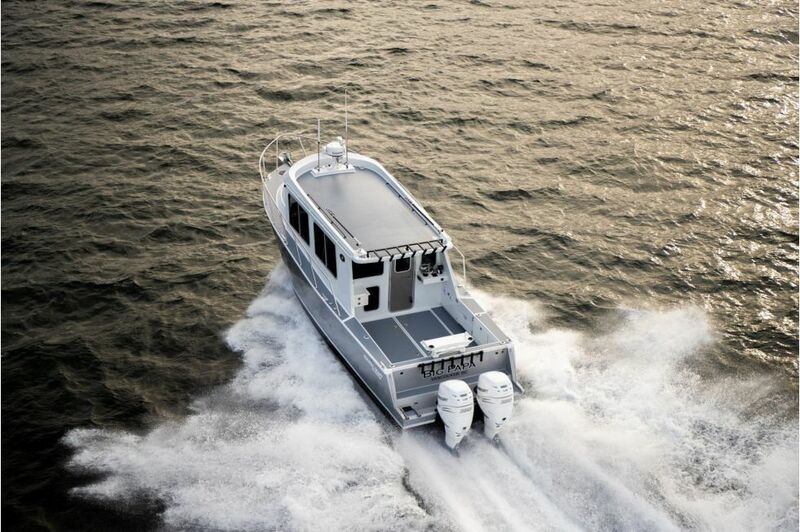 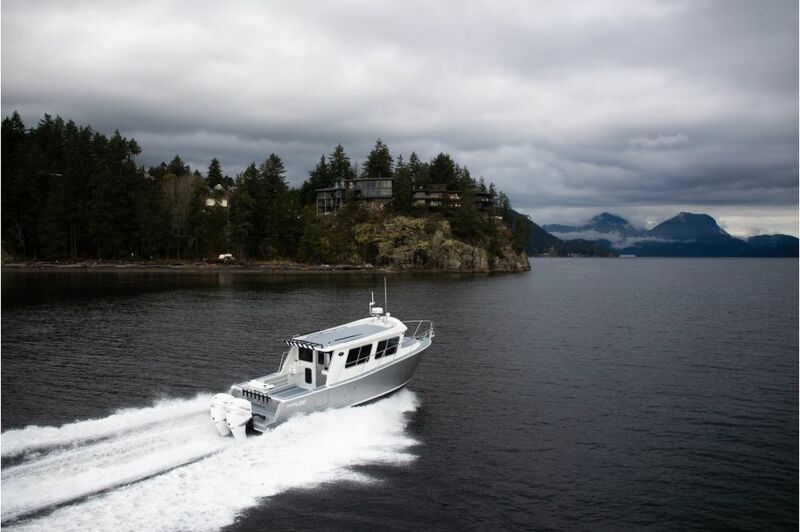 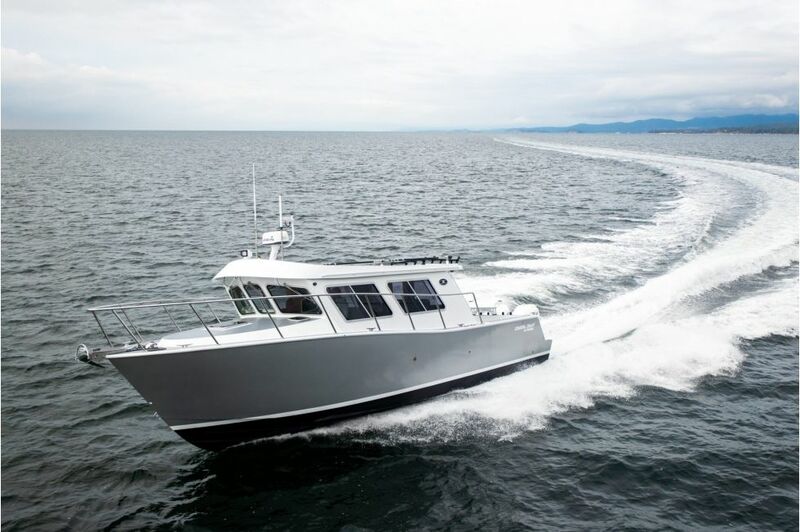 The 33 Profish combines all of the advantages of fuel efficiency and range when you want it, unmatched speed when you need it, with the legendary strength-to-weight ratio of our marine grade welded aluminum hull. 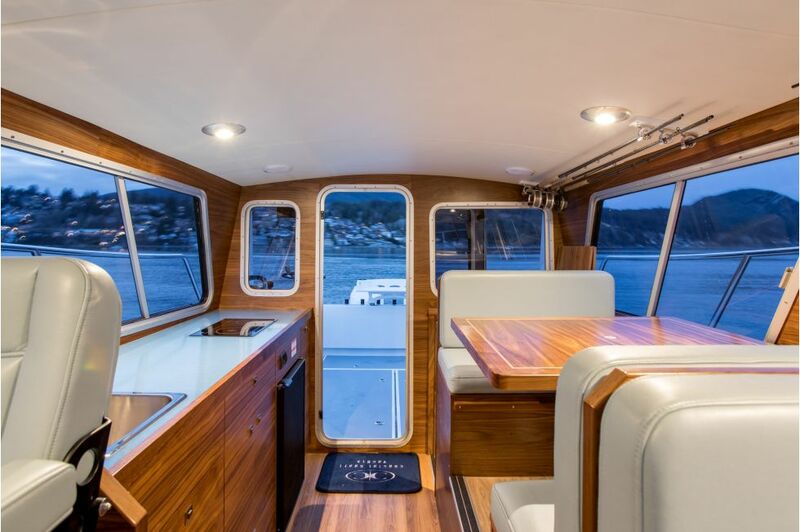 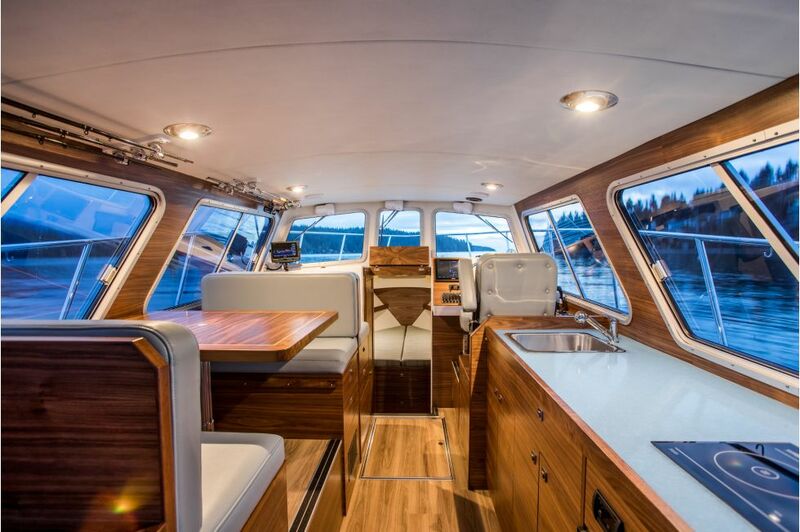 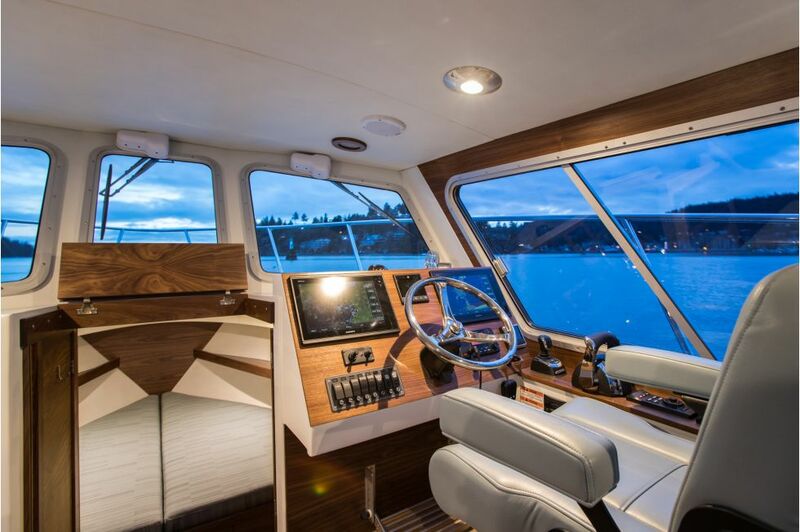 A luxurious interior features a full galley with marble counters and black walnut millwork finishes, a stylish dining settee, spacious forward stateroom and full head with shower. 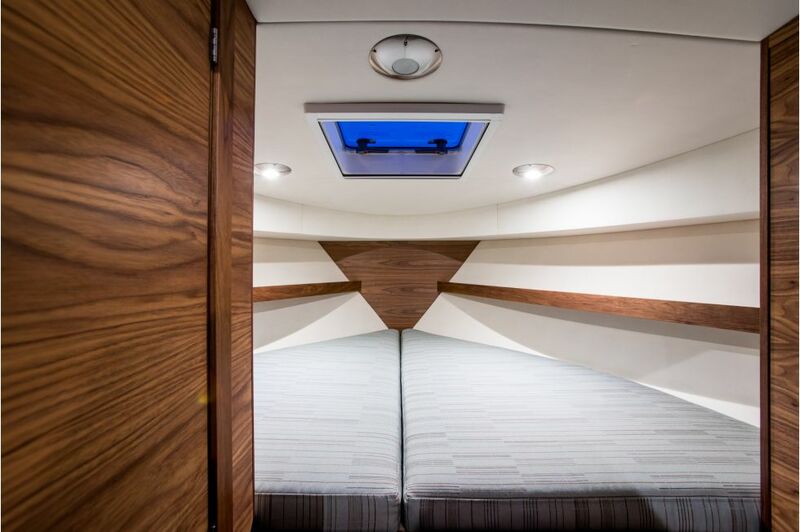 The soft touch walls & ceiling panels create an inviting environment for relaxing after a day on the water. 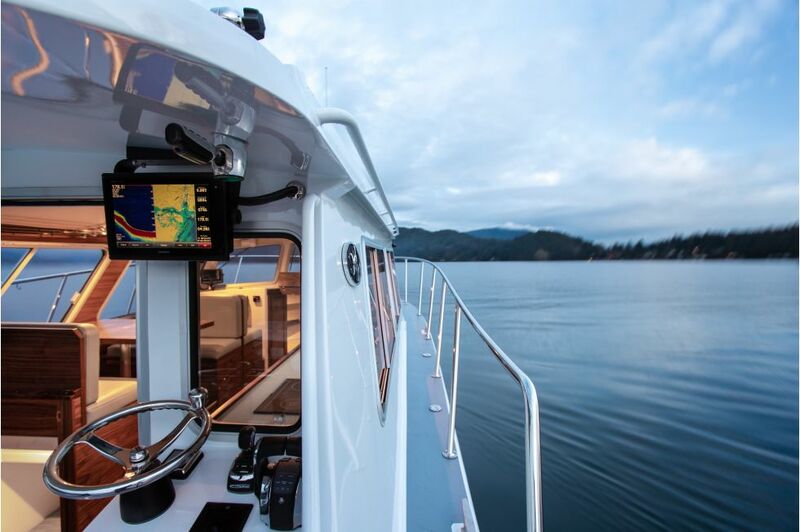 The ProFish 33 blends the best of both worlds, an achievement in design and performance that has been 25 years in the making.